Astronaut Alan Bean died at the age of 86 this weekend. 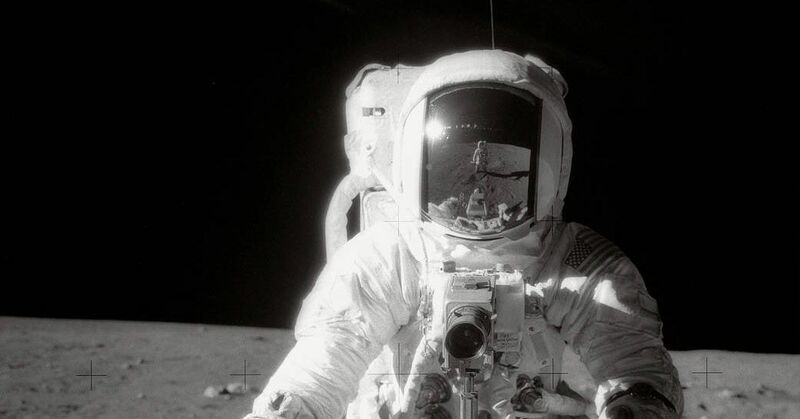 As a pilot of the lunar module for the Apollo 12 mission, Bean was part of the second crew that landed on the Moon and became the fourth man on the lunar surface. Later he commanded the second manned mission in America's first space station Skylab. Bean was the last surviving member of the Apollo 12 mission, and only four Moonwalkers remain after his death: Buzz Aldrin (Apollo 11), David Scott (Apollo 15), Charles Duke (Apollo 16) and Harrison Schmitt (Apollo 17). 955 and joined the US Navy, where he trained as a pilot. The Navy later assigned him to the US Naval Test Pilot School in Maryland, where he trained under his future Apollo 12 commander Pete Conrad, a teacher at the school. Bean was later selected as part of the Astronaut Group 3 in 1963, including Buzz Aldrin, Eugene Cernan (Apollo 10 and 17 – who died in 2016), and Michael Collins (Apollo 11). Conrad, Commander of Apollo 12, specifically asked Bean for his crew. Together with command module pilot Richard F. Gordon Jr., the mission started on 14 November 1969 and was struck by lightning strike seconds in the start. With the help of the ground control, Bean recalled a procedure that saved the mission from an early demolition and successfully landed on the moon of the storm on November 19th. After landing, Bean and Conrad carried out a pair of treks collecting rocks and instrumentation collecting data on the moon's seismic activity, solar wind, and magnetic field. 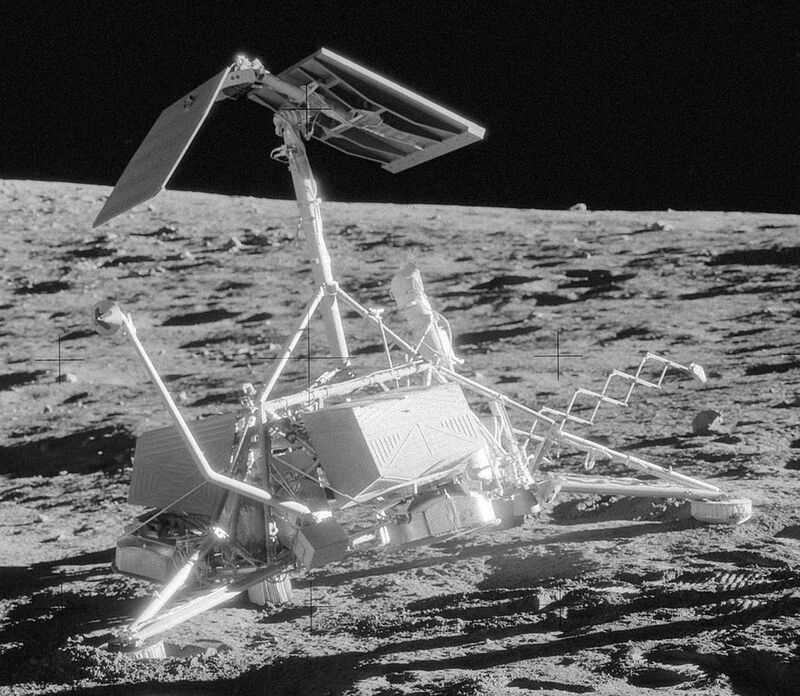 They also landed within walking distance of the Surveyor 3 probe, which landed two years earlier in 1967. It was the first and only time that astronauts met with such a probe on another celestial body. The crew successfully returned to Earth on November 24; During the splashdown, a camera in the capsule came to the loss and hit Bean in the head and expelled him. The mission of Apollo 12 was not the last in space. He was later selected to command the second manned mission on July 18, 1973 in the Skylab space station. The crew, which included astronauts Owen K. Garriott and Jack R. Lousma, spent a total of 58 days in space. Bean performed a variety of medical and biological experiments, installed equipment, and participated in one of the mission's three spacewalks, testing a prototype drive backpack that allowed astronauts to maneuver in space without being tied to a spacecraft. Upon his return to Earth, he was assigned to the replacement team for the Apollo-Soyuz test project. He retired in 1975 from the US Navy and 1981 from NASA. 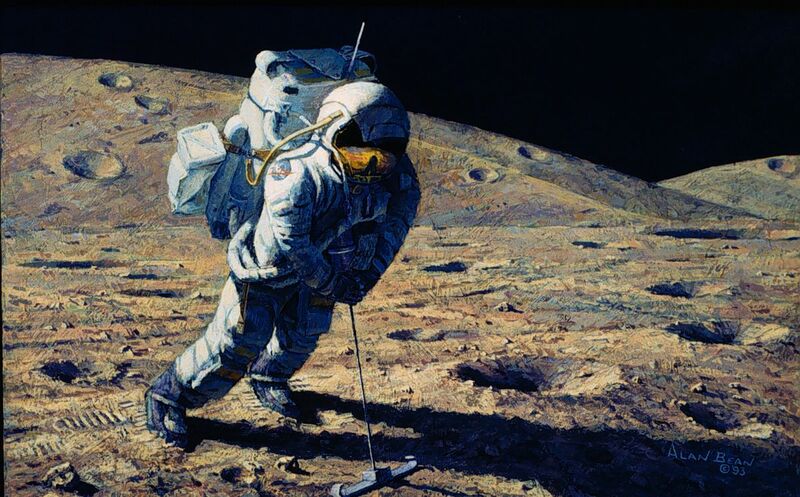 After his retirement from NASA, he began painting, creating vivid depictions of lunar missions, and structuring his moon-work with boat prints and even samples of lunar dust. Later, he found that he felt, "In the long run, it was more important to me to try to create the images than to try to put them together and put them in a book."